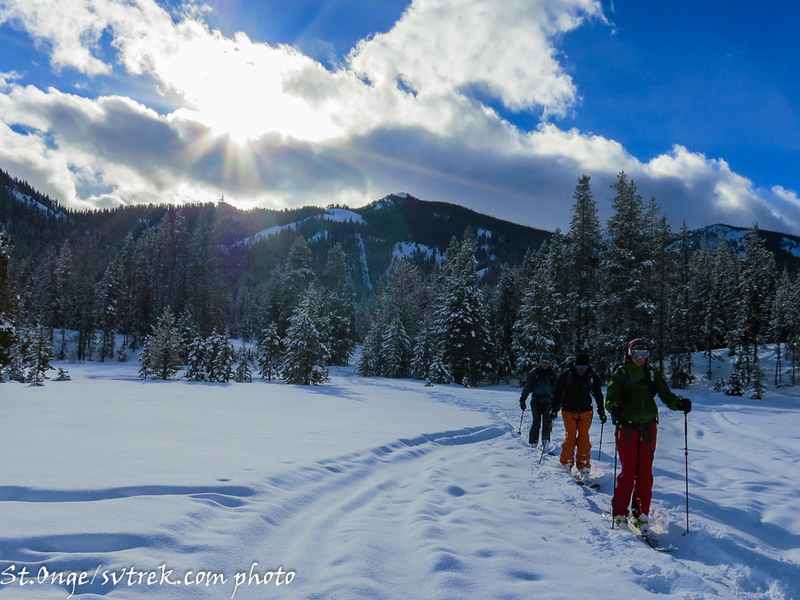 What a week it has been in the backcountry! 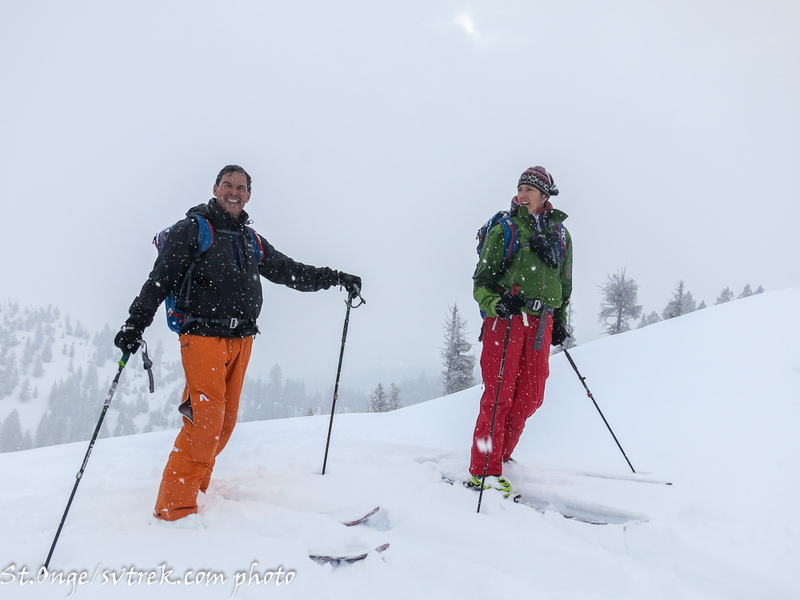 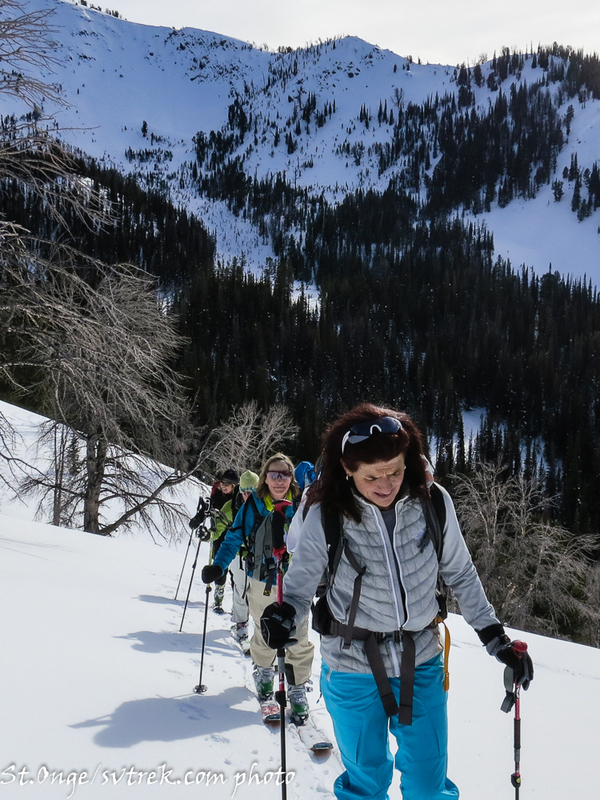 Its been a couple weeks since our last big storm, but we were able to take advantage of good stability and great weather to ski some big alpine lines with the Jewels Group. 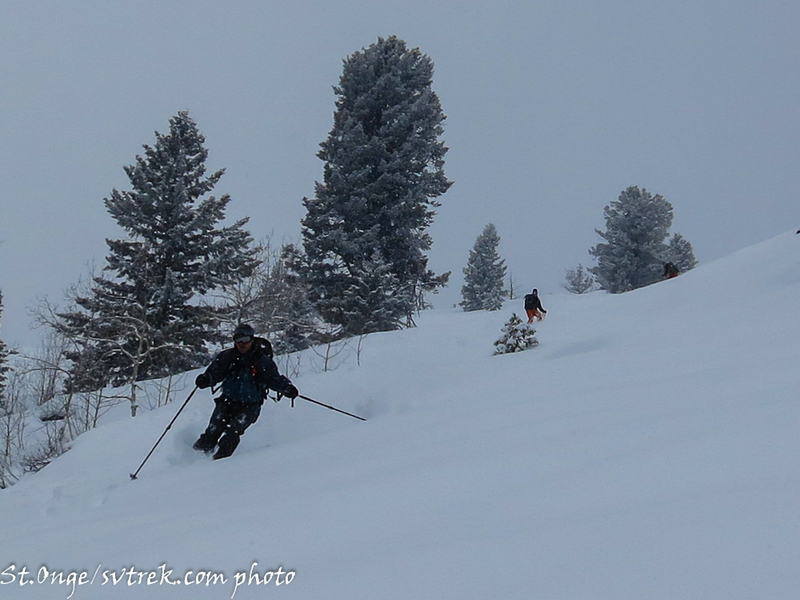 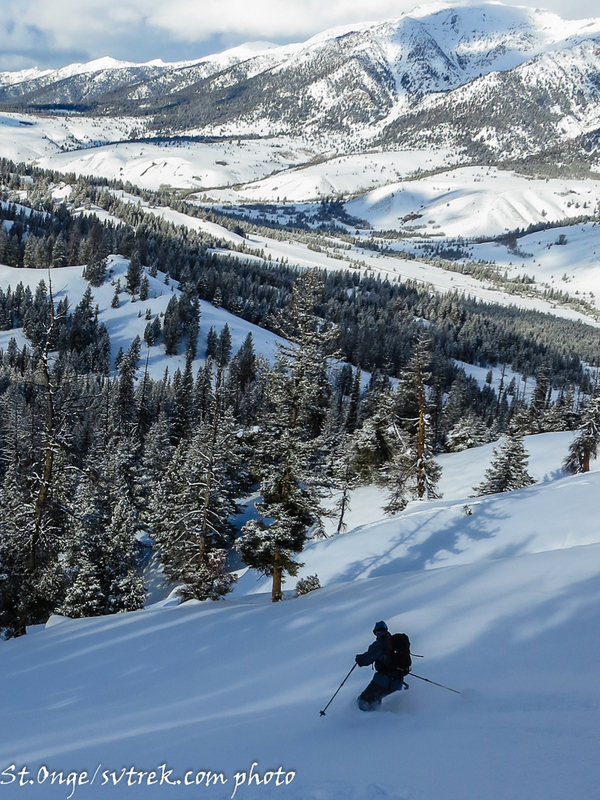 When the storms began on Friday, we shifted to the below tree-line terrain to find untracked powder and experience a beautiful frontal passage. 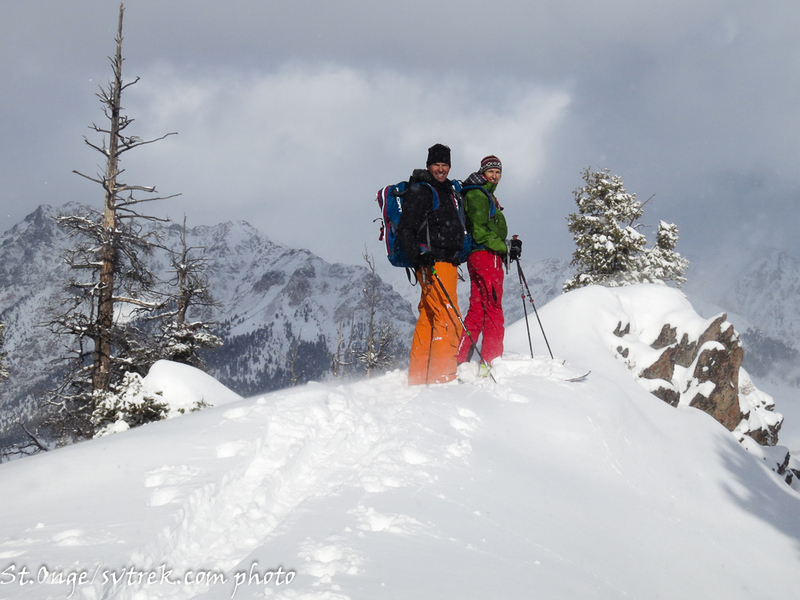 Conditions are rapidly changing with the current storm, giving us a welcomed fresh coat of powder, but some serious stability issues. 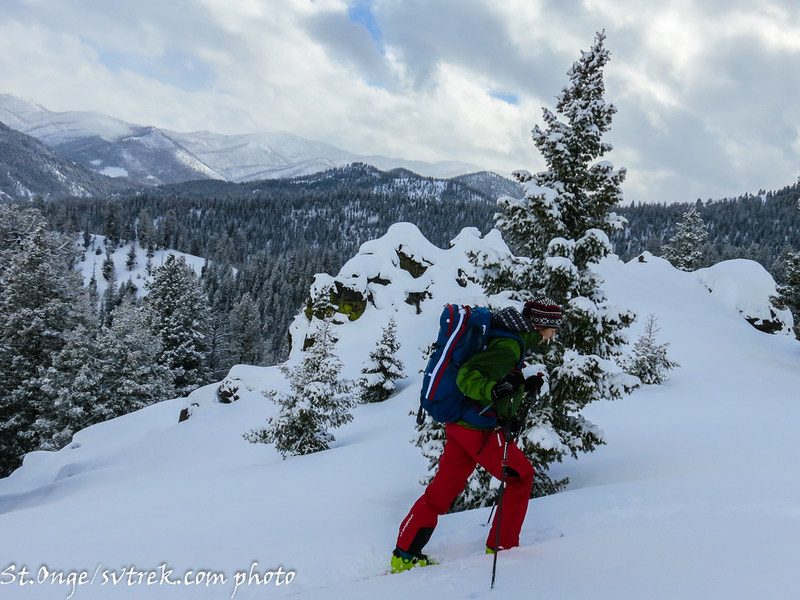 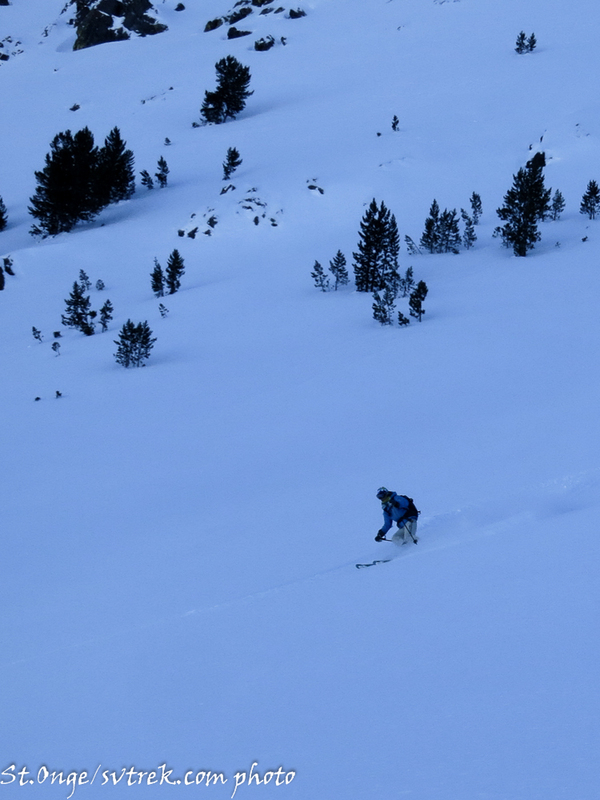 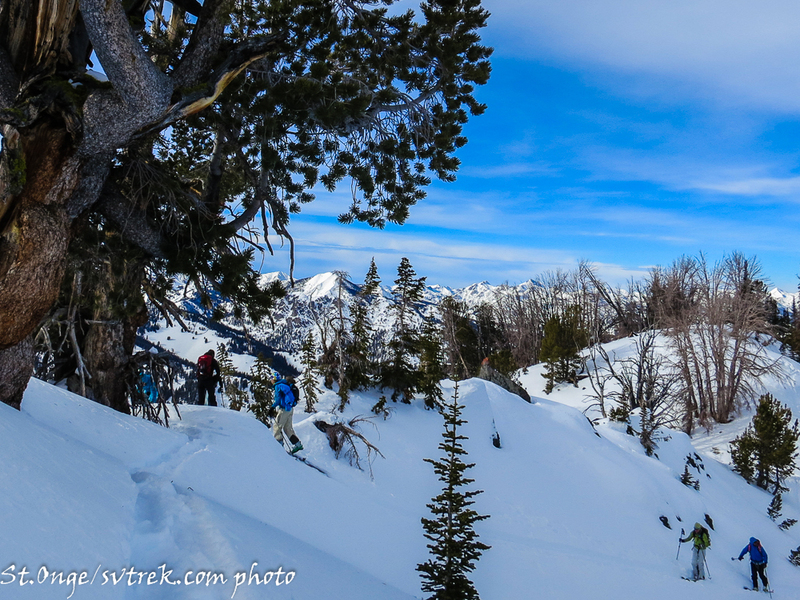 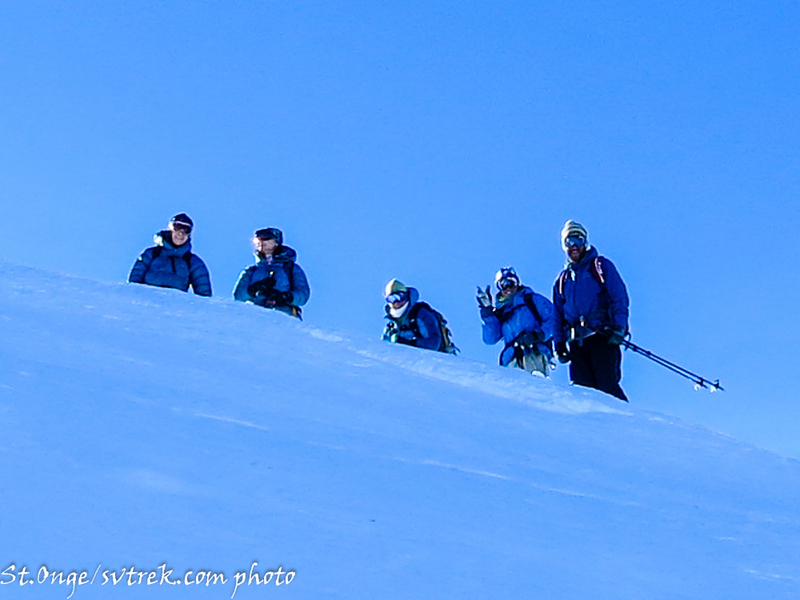 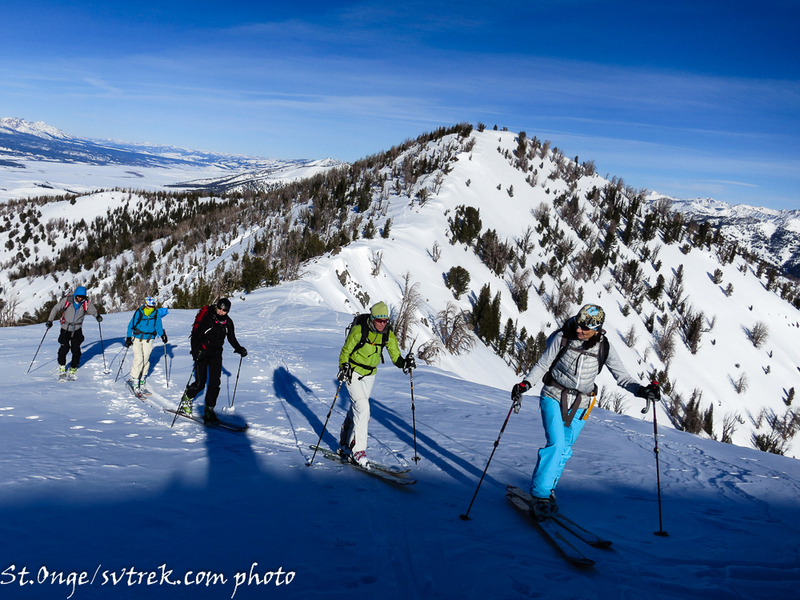 Enjoy the images of the recent adventures in the backcountry! 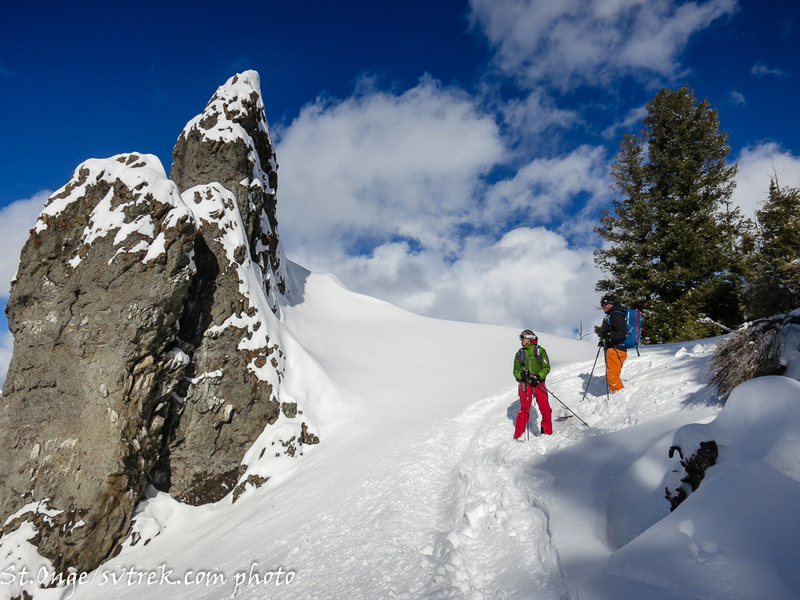 Fun day on Durrance Powder tours continue!